Growing up in a family with 4 brothers toughens you a little bit and makes you roll your eyes at things like tea parties, bows, ballet, and the color pink, like somehow I am "above" those things. To this day I still adore little boys: I love their ruddy little cheeks and their clear, bright, sharp eyes, their messy little hair cuts and their scraped elbows. I never thought I could like little girls, maybe was afraid of them, actually? So many frills. All the pink. So much glitter. So much potential. So much personality. And then I walked into Tarrytown Dance Studio. The first class I ever saw was made up of about 7 little 3.5-year old girls. Girls with pig-tails. Blonde girls. Girls with brown hair. Girls with tutus and leotards and big round eyes. Girls who's mothers lovingly helped them take off their huge puffy coats that hid everything except those big eyes and their little feet. Girls who obediently followed their teacher into the studio. Girls who did their best to coordinate their little bodies and figure out how to follow the steps AND keep rhythm. Girls who got a little distracted by their friends because HUGS. Wiry and energetic, Leigh commands your attention. She started this studio 15 years ago. 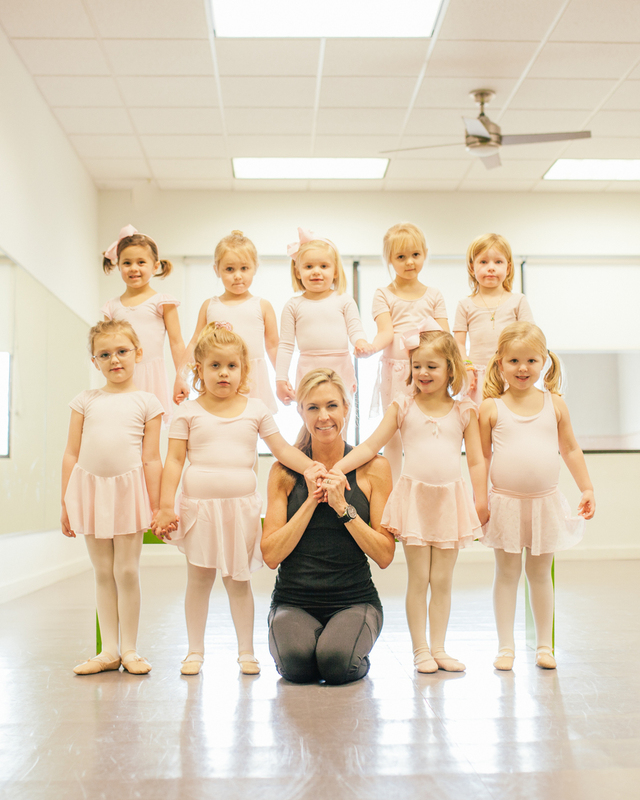 She's built a thriving company of professional dance teachers who teach all different levels of ballet, tap, jazz, hiphop, and more to kids ages 2-18 in Austin. 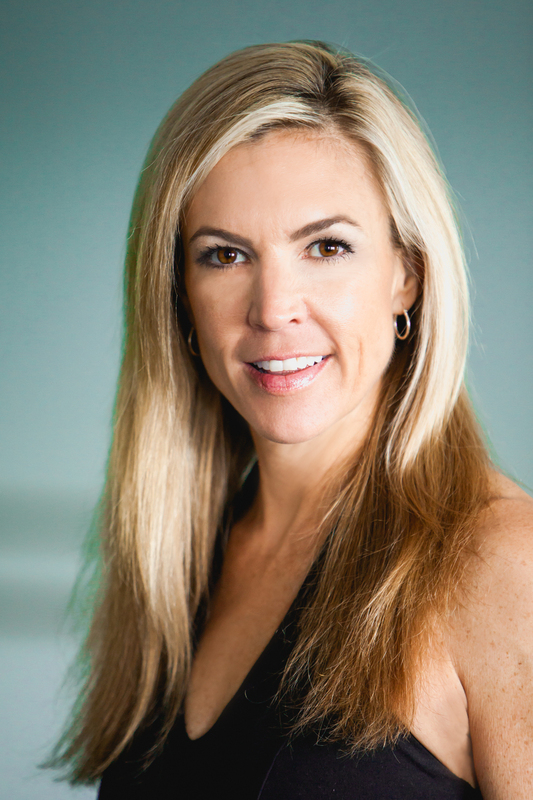 Leigh was featured in the March, 2014 edition of the Austin Woman magazine as a local entrepreneur.